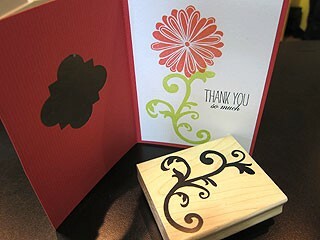 It's a stem, a graphic, a branch . . . . this fun stamp is one you can use over and over again.